Welcome to all Denver, Colorado homeowners, businesses, and religious organizations. 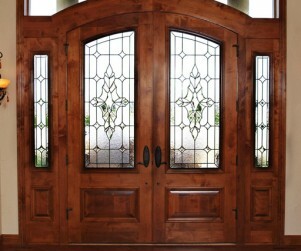 Denver Stained Glass is the the premier stained glass studio in the Denver metropolitan area. We are a locally owned and operated company that’s been in business for over 25 years. 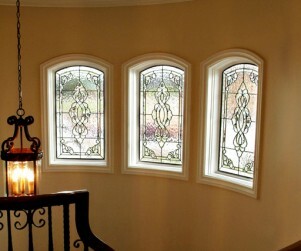 We create custom stained glass windows for homes, commercial properties, and religious buildings. Known for our excellent craftsmanship and devoted customer service, our company has built a reputation as being one of the leading stained glass suppliers not only in the state of Colorado, but is also ranked as one of the top studios in the nation. We believe that real artwork is not just beautiful in appearance, it’s also unique and original. 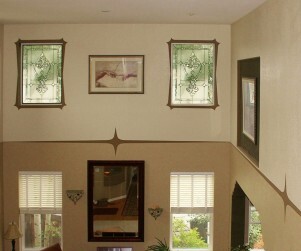 That’s why all of our stained glass windows are custom made and designed. When you partner with us, not only will you receive a unique fixture that adds elegance and privacy to your architecture, you’ll also obtain an original piece of artwork that’s one of a kind and cannot be found anywhere else in the world. Whether you’re looking for an interesting way to enhance your storefront or would like to add a unique piece of artwork to the walls of your church, Denver Stained Glass can provide you with the solution you need. We are happy to partner with Denver area churches and business on their stained glass projects and can create everything from simple stained glass signs to entire multi paneled ceilings. Our team is up to any challenge or task and is fully prepared to go to work for you! Denver Stained Glass is proud to offer our services to property owners located all throughout the Denver metropolitan area. 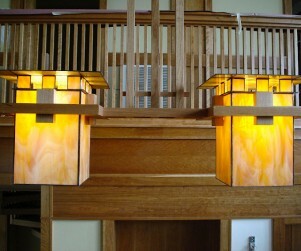 Whether you’re looking for a professional who can help repair and restore the antique stained glass in your home in Capitol Hill or Cheesman Park, or are seeking a company your church group can partner with on the construction of your new chapel room or temple, we can help bring your ideas and vision to life. We serve all areas of Denver, including the neighborhoods of Congress Park, the Highlands, LoDo, Rino, Englewood, Littleton, Glendale, Aurora, and the surrounding areas and are always happy to take on new projects. 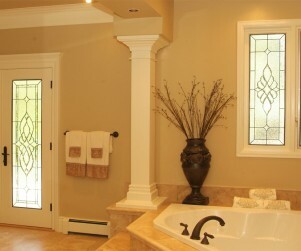 Our company specializes in the creating custom designed stained glass. 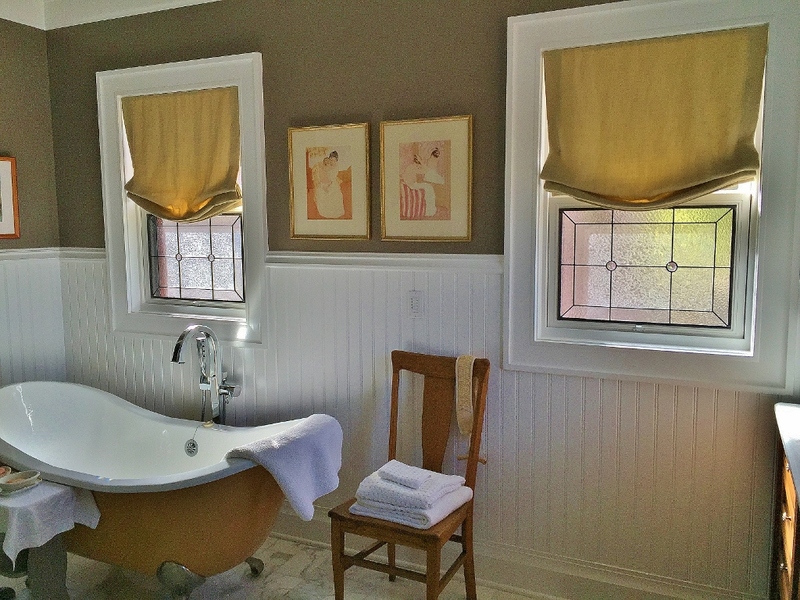 While all of our work is completely original and is designed by gifted local artists, we often incorporate elements from traditional styles of stained glass into our designs. 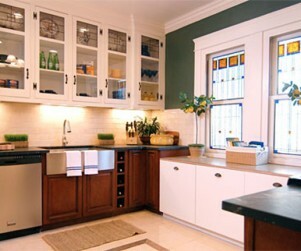 The scope of our work ranges from classic to contemporary and incorporates various aesthetics and motifs. 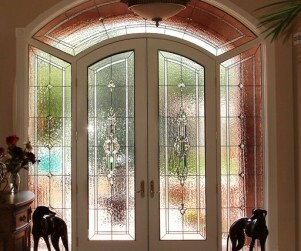 Contemporary: Sophisticated and elegant, contemporary stained glass is an alluring choice for any style of home. Contemporary styles of stained glass are highly versatile, which makes them easy to incorporate into any type of decor or architectural style. 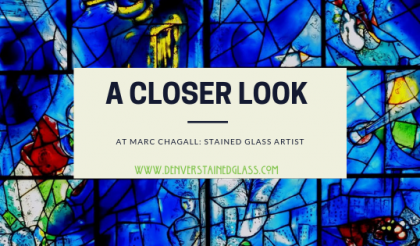 While there are many different design options for contemporary stained glass, among the most popular in this category include Beveled Glass, Leaded Glass, Mission, and colorless glass designs. 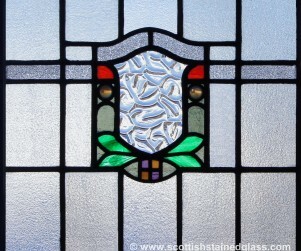 Traditional: Traditional stained glass styles are known for their brilliant colors and eye-catching designs. Traditional stained glass styles are often bold and striking in appearance, which makes them the perfect option for establishing a focal point in a room or highlighting a certain architectural feature. 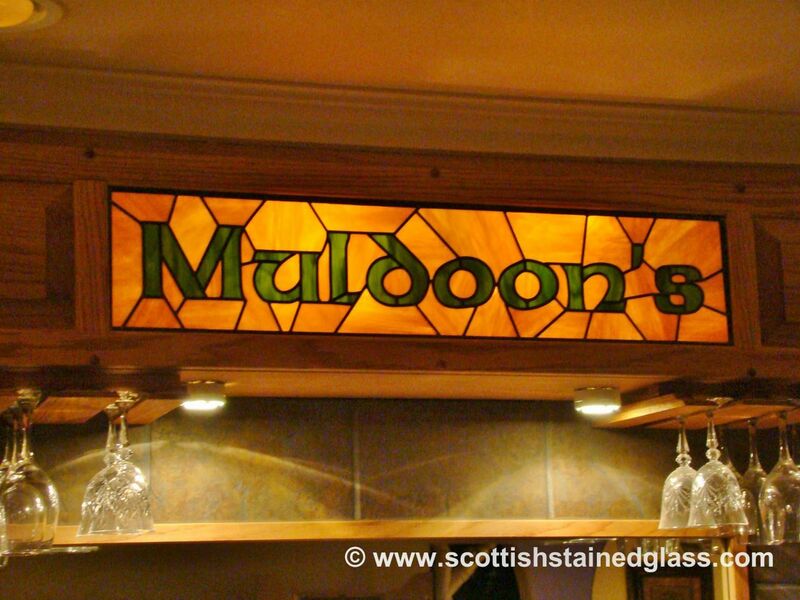 There are countless different traditional styles of stained glass, though some of the best known are Prairie Style, Celtic, Art Deco, Mackintosh, and Greene & Greene. 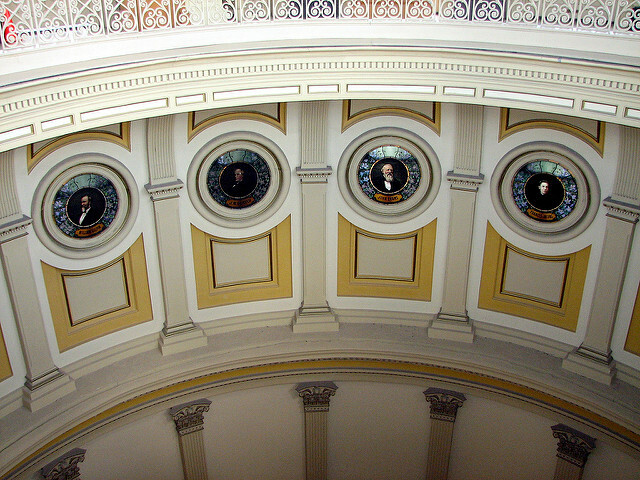 Hand Painted: Painted portraits and landscapes look stunning when rendered in stained glass. As the sunlight filters through the varying colors and textures, the details and imagery of the painted design are brought to life and are given a very realistic look. Our artists are masters at hand-painting stained glass and can replicate any scene, photograph, or image with incredible accuracy. Bring the beauty of stained glass into your life and building today. 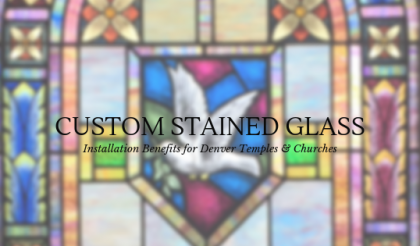 Contact Denver Stained Glass to receive an estimate on a stained glass panel or window for your Denver home, church, or business. We can provide you with a piece of art that you and your loved ones can enjoy for a lifetime. 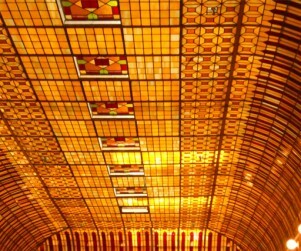 When it comes to inspirational stained glass pieces, taking a look around the globe can really offer some beautiful examples. As the birthplace of stained glass, Europe really has some incredible, noteworthy pieces that are great for drawing inspiration for your custom stained glass project. 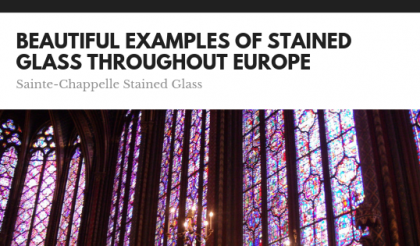 Stained glass throughout Europe is often found within historic churches and other traditional buildings. With incredible technique and symbolic use of color, these religious stained glass pieces bring tourism from around the world. 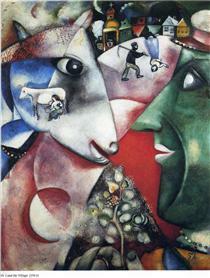 We often reference these pieces when looking for artistic inspiration. If you’re thinking about making some renovations to your church, one upgrade you should consider is adding stained glass windows. 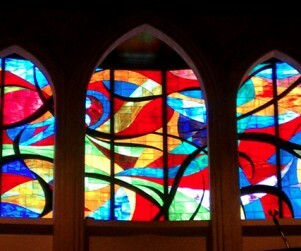 There’s a reason that stained glass windows have been popular in churches and temples over the years. There’s something magical and serene about seeing the light and color from stained glass wash over church pews, altar furniture, and floors while the Sunday sermon is being delivered. It’s an experience that many churchgoers enjoy. Custom stained glass installation can provide Denver temples and churches with numerous aesthetic and practical benefits. And the custom stained glass that you install today can be enjoyed for hundreds of years by future members of your congregation.